It was about two decades ago in the year 1997 that online betting or gambling made its first appearance. Since then it has never looked back. However, the business related to betting took a giant leap forward as the mobile sport betting app was launched. Previously, betting was considered a more risky affair as people had to visit the online websites or visit the physical shops to place their bet on a wide range of sports activities. Betting is an age old traditional activity that is being carried from long time. In the 21st century, it has got technologically advanced and sophisticated as gamblers from worldwide can go for the bet with just single tap of button using smartphones. In fact, according to the statistics, there has been a tremendous upsurge in the market volume of online betting, which is expected to figure around $51.96 billion by the end of this year. Comparatively, this amount is just the double of the sum of what it was a decade ago in 2009. Betting or gambling is mostly popular in European and American continents as there are still a few countries including India, Japan and Middle East where gambling is considered illegal occupation. However, if you go through the media reports, betting is legal in most of the nations. The renowned betting apps like Bet 365 or William Hill have changed the entire scenario. So, if you are also looking to develop a betting app and delve into entire different experience, then don’t miss the further reading. You must note down an important aspect that each of the betting apps have varied features with different betting rules and methods. However, the one common prospect which all of these apps share is enhancing the user experience of the sports enthusiasts. They can watch their sport live, cheer the favorite team and player and at the same time place a bet to win lots of prizes and money. All these can be done using a Smartphone device, that’s it. 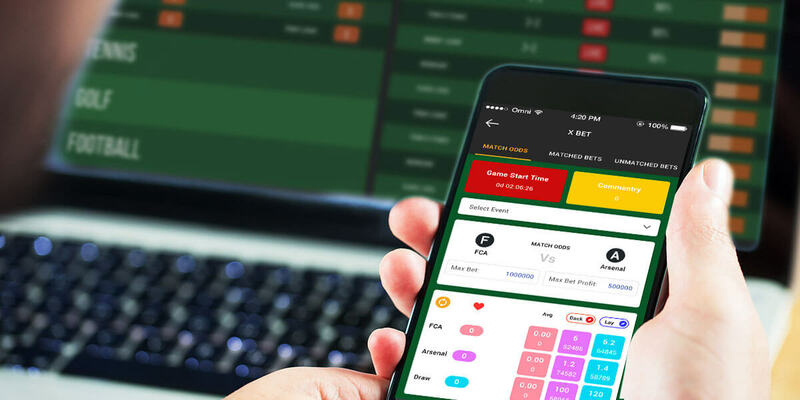 Well, if you want to talk about the basic structure of the betting app, then usually it remains divided into two categories namely – the user panel and the admin panel. 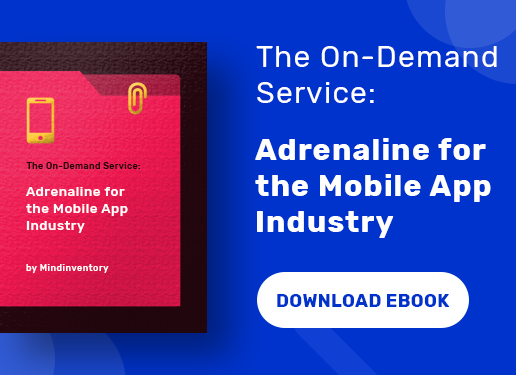 This is one of the most common features that you would come across in almost all types of on-demand apps. Normally, the user or customer is required to log in into his account using email ids or user and passwords. So, when you are developing the sports betting app, you have to provide a spectrum of options for sporting events on which users will be placing their bet. It can include football or Barclays English Premier League, basketball or NBA, Formula One, Rugby, Tennis or Grand Slams, Horse Race, Cricket, WWE etc. The list on the app should include all the names of the teams and players playing the sport. The betting rates for each of these teams are also displayed adjacently. The betting app also provides the facility with a screen so that he can watch the game live and see how it progresses. This will make the task easier to plan their strategy before placing a bet on any team or player. This is supposed to be one of the most vital features in a betting app. It contains all essential information on how a person has to bet on a particular game or team. It is quite useful for fresher who are placing their first bet through an app. In short, it is a guide for them. It is imperative to know each and every player playing the sport and more importantly who have they performed in the previous games. For instance, if you are betting on any jockey, then you should know whether he has won any earlier race or not. Apart from that you also have to keep your users informed about the future calendars and match schedules including the date and time. It makes it easier to plan their betting activates in advance. A sport betting has various patterns and the user has the comfort of picking up the best one according to his preference and convenience. A few examples include Check-Raising, Check or Call, Check Min-Raise, Call, Call Raise, Folding the Flop, Always Checking the River etc. Once you have selected the betting pattern, you have to choose the type of bet you are willing to place in the game. The type of bet usually depends on the sport on which the bet is placed. Examples of these include Head To Head, Single, Patent, Yankee, Handicaps, Multiples, Each Way and many more. The app offers the facility so that the user can interact and communicate with each other and discuss about the predictions of the match. You get to know about your final status whether you have won or lost the bet when the admin creates a new pool. The betting app will offer you the benefit of making instant online payment with just a few taps. So, it has payment gateway integration and user can pay the amount according to his choice of method. Since betting is conducted worldwide, it has to be multilingual. It should support the common languages spoken around the globe, so that user can choose the preferred language. The app provides the summary of the entire match so that the gambler can do a detailed analysis on the performance of each of the players. And he can also view the important turning points of the game, if he has missed it. Well, your app has to also offer offline services if not all but for some time. 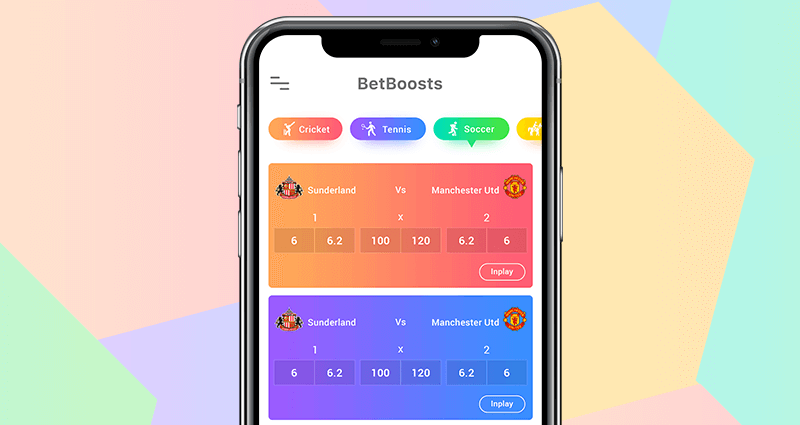 In cases, where the internet connectivity is lost, the user may lose his money and so this facility is also very important feature of the sports betting app. It is the same process which is followed in the user panel. The admin has to register him with the app. The admin has to manage the number of registered users through a dashboard. He has to access all their details, betting style, betting type, amount placed as bet and so on. The bookies play an important role in a betting process. They provide useful inputs to the admin regarding the status and standard of each of the team and players and prices placed on them. The admin then decides the profit share from each of the sporting events. It is the admin who generates the password for each of the gamblers and also notifies the start and end of the betting. He has the right to include any new user in the game or if he feels that any user has violated any condition, he can exclude him from the list. He also can add a new sport on which bet will be placed or delete one from the existing ones. He sets the betting price for each of the game. The admin manages the money received from the users for placing bet. He also has to provide the money to user in case he wins the gamble or bet. In addition, he also manages the content of the app. After going through the detailed description of the features of a sports betting app, you should also get familiar with some of the other benefits that these apps offer. The gamblers remain updated completely about the statics of the game, so the fear of losing money is very less. They also get to know about the popular public betting trends. It allows the app owner to promote some sporting event or a bet. The users remain fully up-to-date on the sports news and what’s happening on the grounds. The gamblers also remain updated on important players and whether they are playing or not through notifications. It allows to communicate through a large community of people and share your reviews, photos and videos using a single platform i.e. your app. You should provide adequate details on how to bet and also make the user cautions about the risks involved in the betting. A newbie who loses all money may get frustrated and may never return again or delete the app. You also need to pay adequate attention on making your app attractive so it should offer optimal UI and UX. The users should easily navigate the app, understand the terms and conditions of betting rules and get info they are looking for. The most important factor here is winning the trust and confidence of target audiences. What else can be done is the inclusion of the Responsible Gambling Policy, wherein the user has the option of making a monthly or weekly deposit. Another significant step that can be taken in this regard is preventing the minors and underage gamblers from signing in into the app. Each of the players must go through the age-verification process before his account is created. The custom betting platform management will figure out the amount of customization, the app owner needs. This would literally mean that he can manage the bets, the payouts and also monitor real-time odd changes etc. However, you have to keep on improving it on a continuous basis. Betting involves lot of money and there is always a security concern about how safe the amount is that is put into bet. So, you have to provide a fortified and strong security without any compromise there. All transactions should be utterly safe and also the user can withdraw his winning amount without any hassle. The Security and Server are undoubtedly is paramount in an online betting app. Therefore, it shouldn’t be compromised on any front. Often the loopholes in the security issues can prove hazardous for the users as it would mean losing out their hard-earned money. 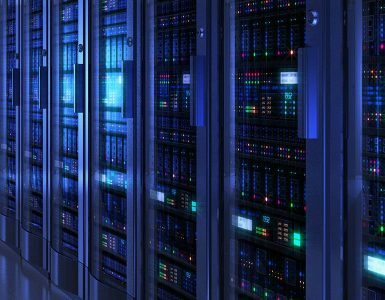 The server configuration also becomes vital at the same time due to the presence of a large amount of data and information. 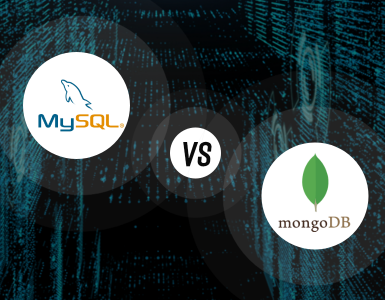 For very small operations, you can think of using the services of a single server, but in this case, you would probably need two different servers. 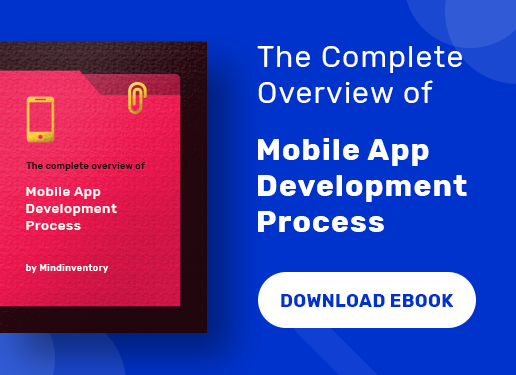 First, in order to provide a robust and full-proof security to your app, you have to thoroughly analyze the threats and risks factors involved in betting app. Often the security lapse can occur when the confidential data related to credit or debit card gets leaked out or someone is able to hack the username and password of the gamblers. You have to integrate the policies and security standards that can protect their payment from threat and make transactions safe. The security also poses risk when the app is not updated for a long period of time and it is using outdated servers and networks to offer the service. Also, you have to use latest and advanced software for building the app. When you are developing a sports betting app, the primary factor that needs to kept in mind is country in which app is getting created, the choice of platform i.e. Android or iOS, the number of games included for betting, features and functions, UI and UX designs etc. 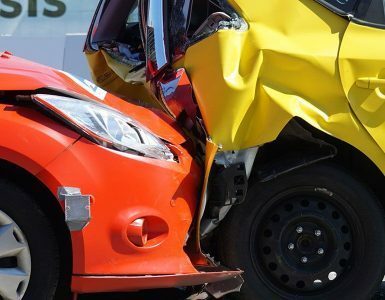 Taking a rough estimate it would cost you around $30,000 to $35,000. However, you can get the exact figure from the expert app development company after receiving the quotations. Those days have passed by when people depended on websites, gambling clubs and agents to bet on different sporting events. They can place the bet anywhere, anytime from their smartphones which saves their lot of time and energy. All instructions regarding how to bet and make payments are already given and so they don’t have to take any other help from somewhere. The sport betting apps are offering unique opportunities for both the app owner as well as the user to win lots of money and generate good revenue for the business. So, if you want your sport betting app to be developed at a pocket-friendly price, then contact us for more details.